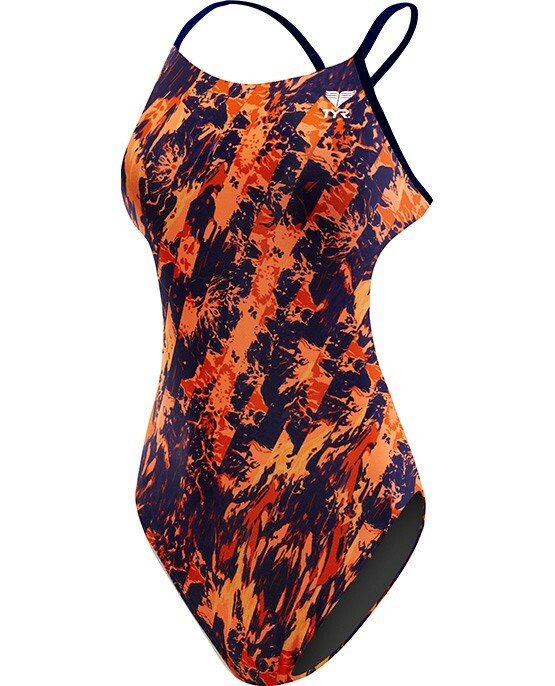 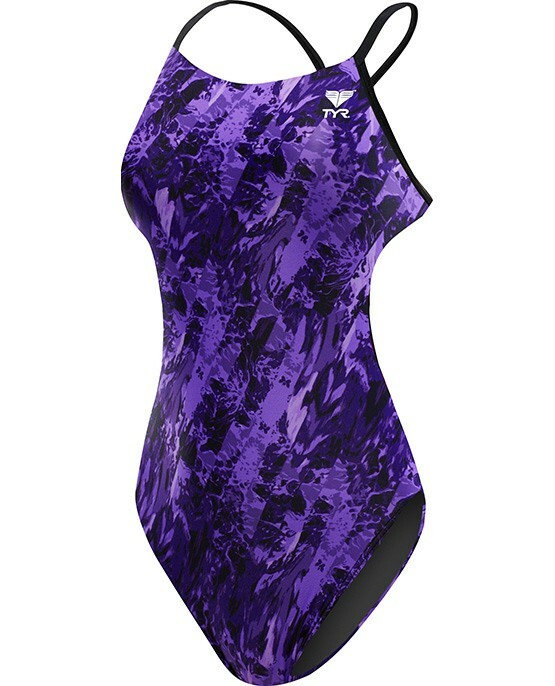 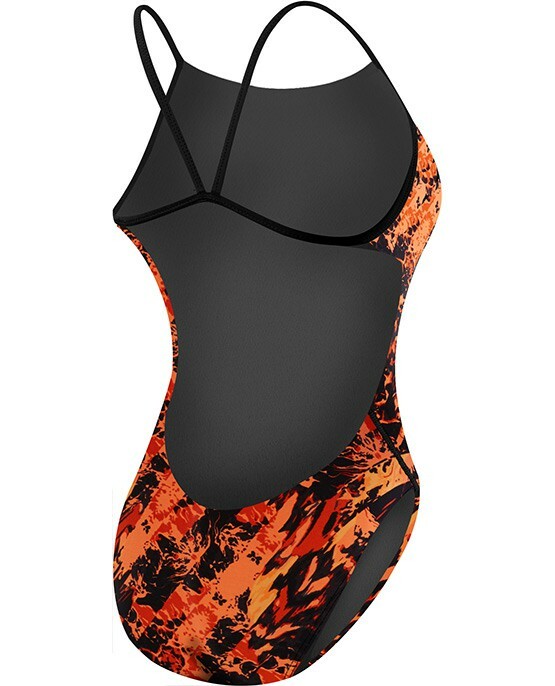 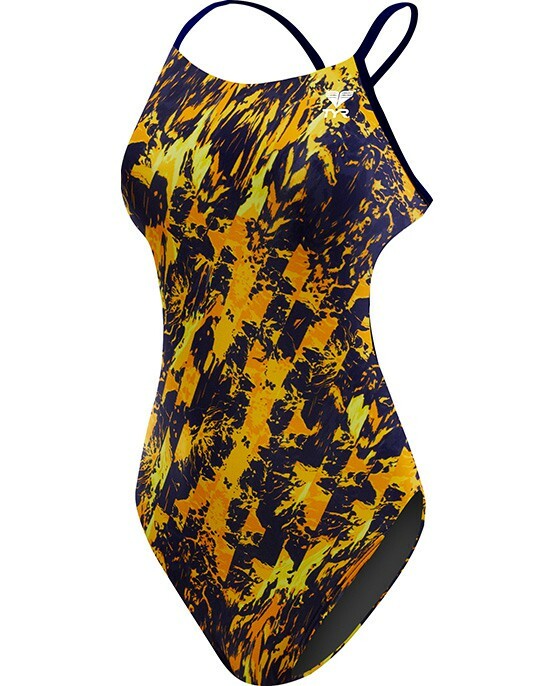 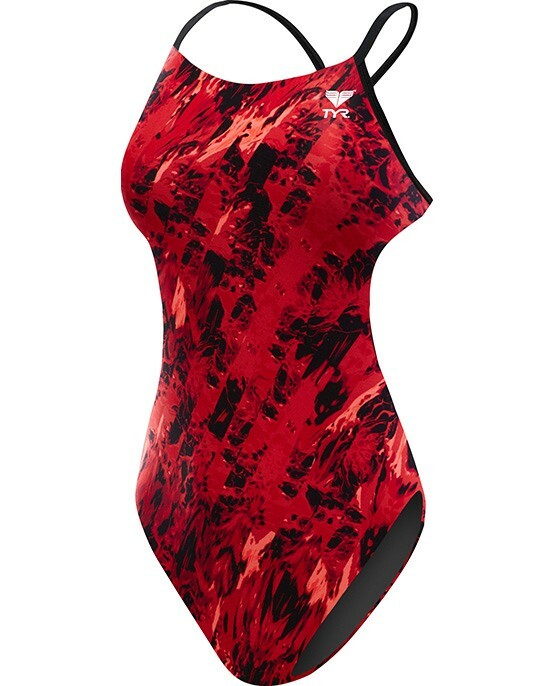 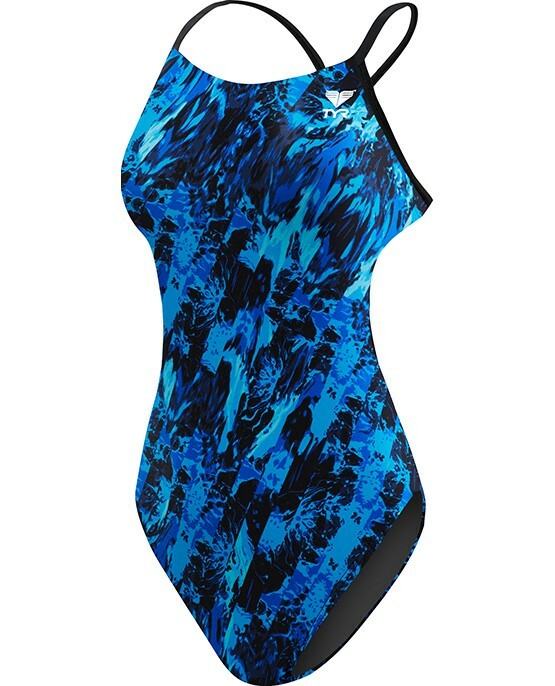 Stay a step ahead of the competition in the TYR Girls' Glisade Cutoutfit Swimsuit. 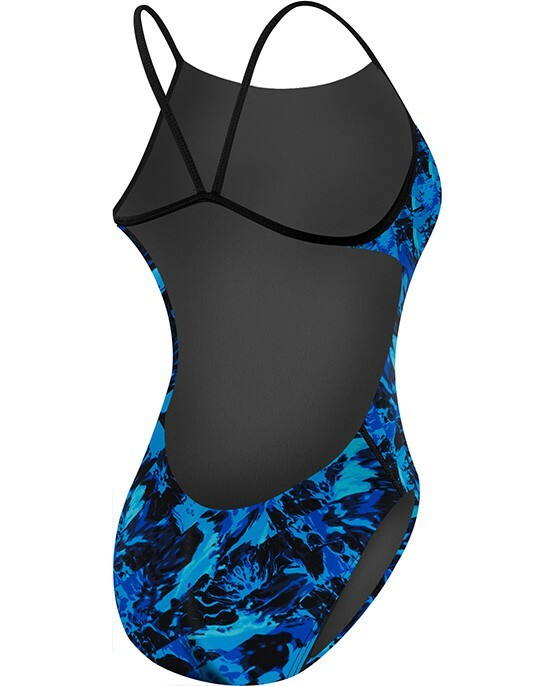 Constructed with TYR's most durable textile, Durafast Elite® - the TGL7Y performance swimsuit utilizes high denier poly fiber and innovative circular knit construction to combine the strength and colorfastness of polyester with the comfort of spandex. Featuring a low neckline, sleek/flexible straps, low back and high cut leg, the Cutoutfit is ideal for athletes who want minimal coverage with reliable support.